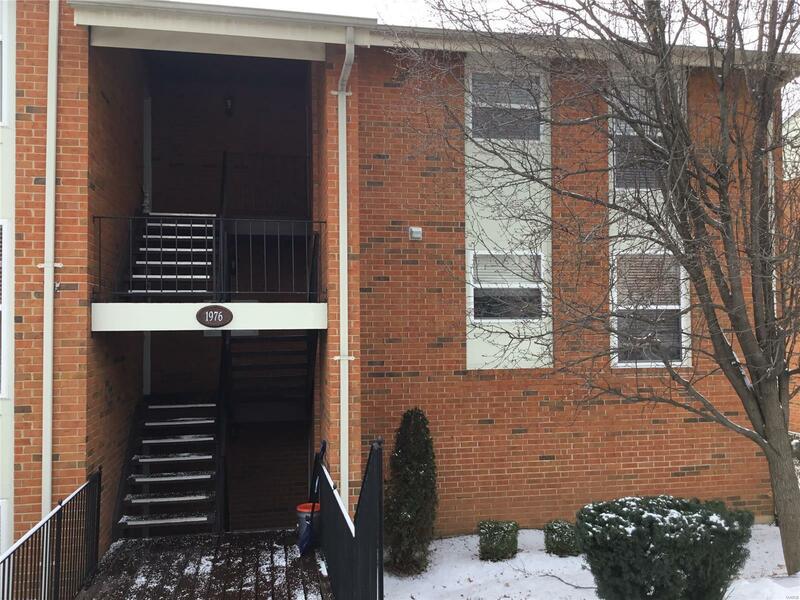 Welcome home to this 2 bed 1 bath condo in sought after Kirkwood. Since its entire renovation in 2005/2006 this condo has been meticulously cared for, has fresh paint, new carpet, and a new hot water heater! Enter into a living / dining combined space which leads to a covered deck, Kitchen has stainless steel appliances, and in unit washer/dryer combo which stay with the condo! The master bedroom connects to the bathroom, which also has an entry from the hallway for guests. This summer you'll have a pool, club house and tennis courts at your disposal! Tons of features and updates for this price in Kirkwood! There's always plenty of parking right outside your door in the parking lot! Don't forget to check out the 3D Virtual tour!